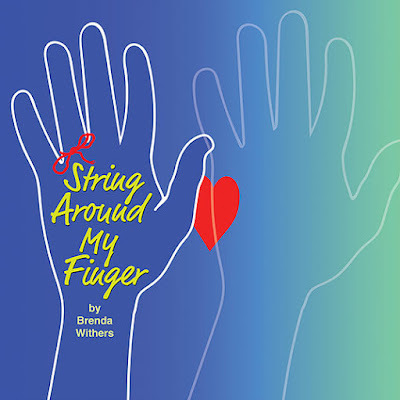 Dreamcatcher Repertory Theatre, professional theatre in residence at Oakes Center in Summit, is producing the NJ Premiere of String Around My Finger by Brenda Withers. This quiet comedy unfolds in a hospital the day after a couple experiences a miscarriage. Now they must decide what to cling to, and what to release. 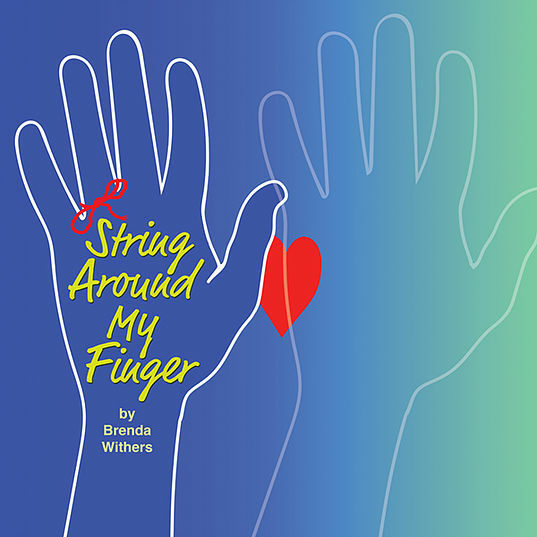 String Around My Finger runs April 25 through May 12, 2019. The production is directed by Clark Scott Carmichael (Montclair) and features Dreamcatcher ensemble members Noreen Farley (Clinton), Dave Maulbeck (Madison), Scott McGowan (Maplewood) and Harriett Trangucci (Summit). It also welcomes back Brianna Kalisch (NYC), seen in Dreamcatcher’s production of What Stays last season (photo right). Brenda Withers is a playwright, actor, and founding member of the Harbor Stage Company, a professional ensemble on Cape Cod. Her plays include The Deer and the Antelope, Northside Hollow, The Ding Dongs, and Matt & Ben and have been presented at places like Portland Stage, Hudson Valley Shakespeare Festival, Amphibian Stage, and HERE. 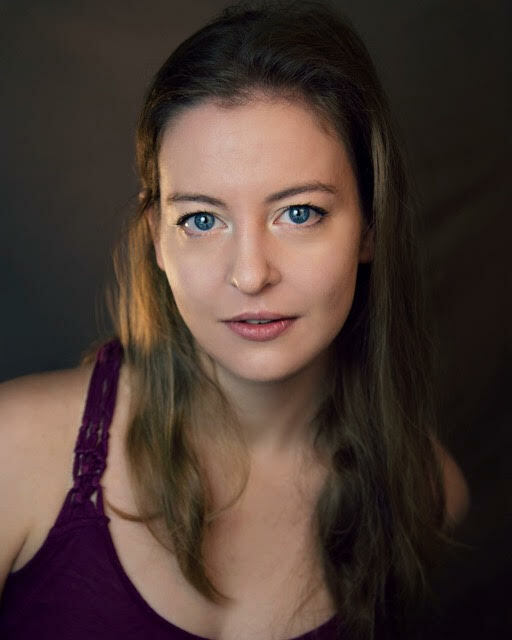 Recent onstage credits include Actors Theatre of Louisville, McCarter Theater, Hartford Stage, and American Theater Group. She is the recipient of the Clauder Prize and an Edgerton Award and has enjoyed playwriting residencies with the Huntington, New Georges, and the Camargo Foundation. Brenda studied drama and religion at Dartmouth College. String Around My Finger will run at Dreamcatcher from Thursday, April 25, a preview performance, through Sunday, May 12, 2019. Performances are Friday and Saturday nights at 8pm, and Sundays at 2pm. Tickets range from $20 to $35, with special rates for subscribers and groups. Purchase tickets at www.dreamcatcherrep.org or by calling Brown Paper Tickets at 800-838-3006. Special dates: Thursday, April 25 is a preview performance; all tickets $20. Friday, April 26 is opening night, followed by a reception with the cast. Sunday, April 28 is Senior Sunday; seniors age 65+ pay $20. Talkbacks follow the April 28 and May 5 matinees. 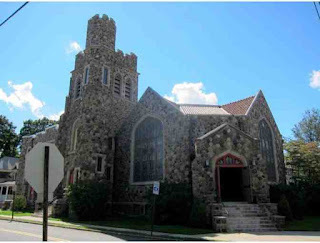 Performances are at Oakes Center, located at 120 Morris Avenue in Summit. Parking is available in the lot behind the theatre at 20 Ashwood Avenue and on the street surrounding the theatre. The facility is wheelchair accessible. Assistive listening devices for patrons who are hearing impaired and advance large print scripts are available for free by prior arrangement. To purchase tickets or for information on any of Dreamcatcher Repertory Theatre's programs, visit www.dreamcatcherrep.org or contact Dreamcatcher Repertory Theatre at Oakes Center, 120 Morris Avenue, Summit, NJ 07901, business phone 908-514-9654.